To increase dimensional stability. Wood shrinks across the grain (not along the grain) when it dries. If wood is cut to size before it is seasoned, it will shrink during drying and thus be undersized in its final form. To reduce or eliminate attack by decay or stain. Wood that is dried below 20 percent moisture content is not susceptible to decay or sap staining. To reduce the weight. The weight of lumber will be reduced by 35 percent or more by removing most of the water in the wood or, as we say, by "seasoning." To increase the strength. As wood dries, the stiffness, hardness and strength of the wood increases. 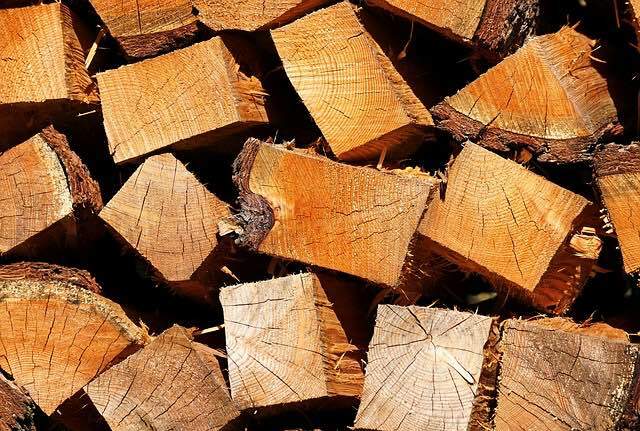 Most species of wood increase their strength characteristics by 50 percent or more during the process of drying to 15 percent moisture content.